This movie is one I have anticipated for months and after a streak of unsatisfying movies this year, I was reluctant to watch this masterpiece and I know that some people will not agree with that word but that is my opinion of the movie. The movie started out strong almost like the trailer with Dracula's son narrating his father's origin story in the background. One of the things I liked most about this movie is that they wasted no time beating around the bush by going into the story proper without any excitation. The story-line is exactly what you would expect but with a little twist. The movie was also fight-based with a few well placed puns and some scenes will surely stick with you for a while. It is the kind of movie you watch and on your way home, you start remembering scenes that made you laugh and scenes that were just wicked. 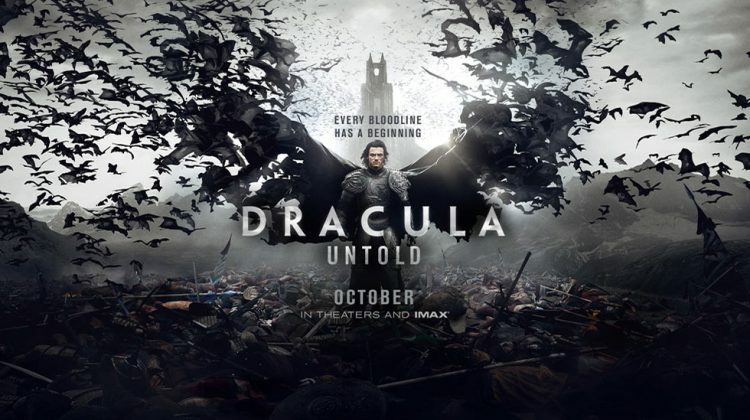 Luke Evans's portrayal of Dracula was awesome to say the least and he exceeded my expectations with the whole broody but good monster routine fits him like a glove and I especially liked when he said "Sometimes the world needs a monster". Okay, let's talk about what we all want to know which is the look i.e what their version of a vampire looks like and I'll tell you this, "That is what a vampire looks like, not a shining boy or a fine dude in very bad clothes" The make-up artist and the costume artist should be given something for their effort because they really did great. Excellent review; funny, well-paced, and insightful.